Weekend video: What’s with that Treaty? Nova Scotia indie filmmaker Ann Verrall often makes movies and documentaries collaborating with youths , and she’s really good at it. What’s with that Treaty? is a great example. 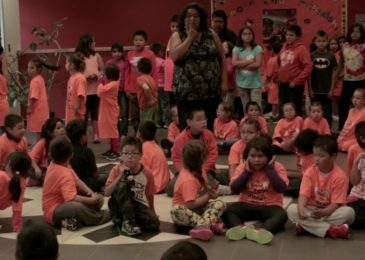 The video was made by students of We’koqma’q Mi’kmaq School in Cape Breton during a 5-day video intensive. Students document Treaty Day activities, Orange Shirt Day, meet with elders Joe Googoo, Magit Poulette, Ben Sylliboy, and Malglit Pelletier, and explore Treaty Education. Students also talk about the impact of residential school on them. 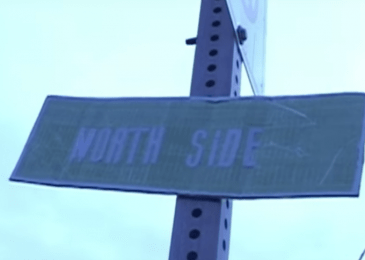 Excellent documentary about a bunch of North Preston kids making a music video about their love for the community. 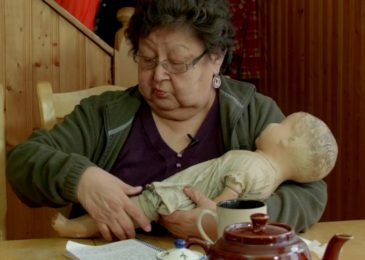 A moving story obout a four-year old little girl at the Shubenacadie Residential School and her doll, as remembered by Elder Elder Magit Sylliboy, and filmed by students of the We’koqom’a Mi’kmaw School in Waycobah, Cape Breton. A must see!